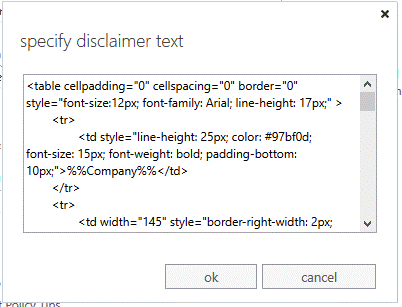 Office 365 signature not working? 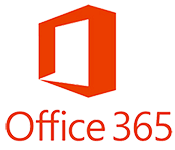 Migrating to Microsoft Office 365 is becoming increasingly popular for all types of organizations and is rapidly changing the way that we all do business. 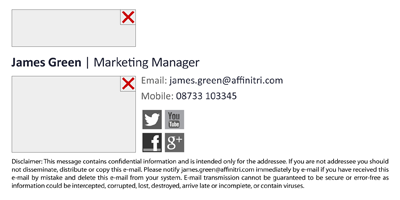 However, one of the more challenging aspects of moving to Office 365 is centrally managing users’ email signatures. 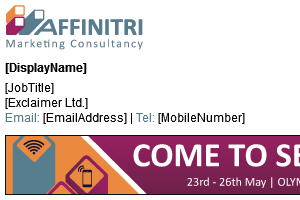 With this in mind, let us guide you through the process of creating an Office 365 email signature and provide some additional useful tips to help you. Why is my Office 365 signature not working? Does your business use Office 365? 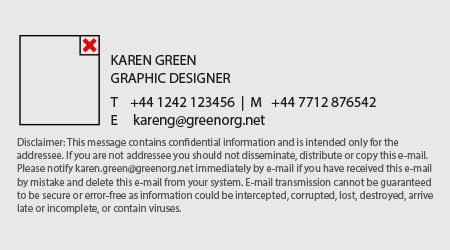 Are you struggling with Office 365 email signatures? 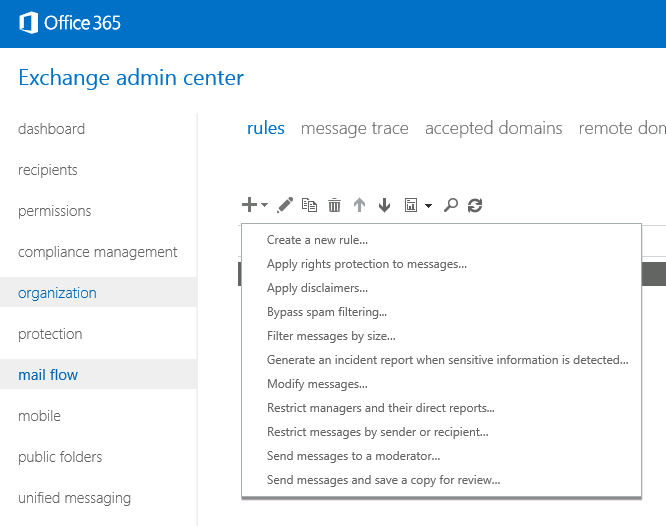 Do you want to be able to manage Office 365 email signatures from one central, easily accessible location? If you answered “yes” to any of these questions, then you need an email signature solution from Exclaimer. 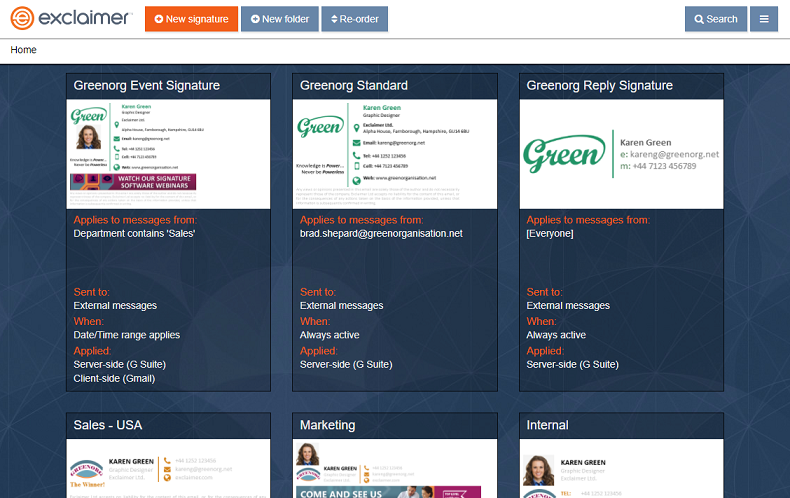 Representing the next generation of email signature management services, companies from all over the world are rapidly choosing Signatures for Office 365 for total control over Office 365 signatures. 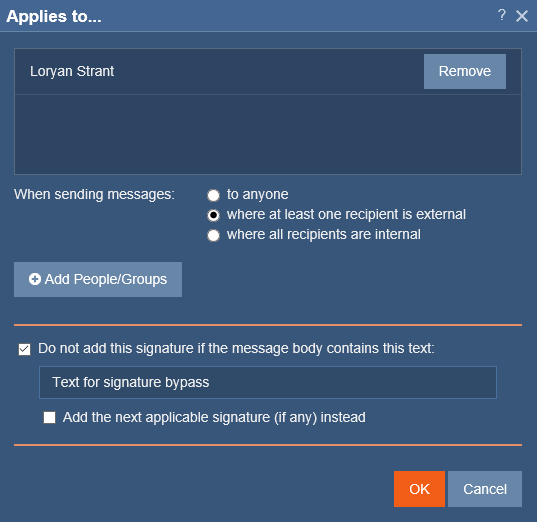 When it comes to the creation distribution and management of professional Office 365 signatures, you won’t find anything better.